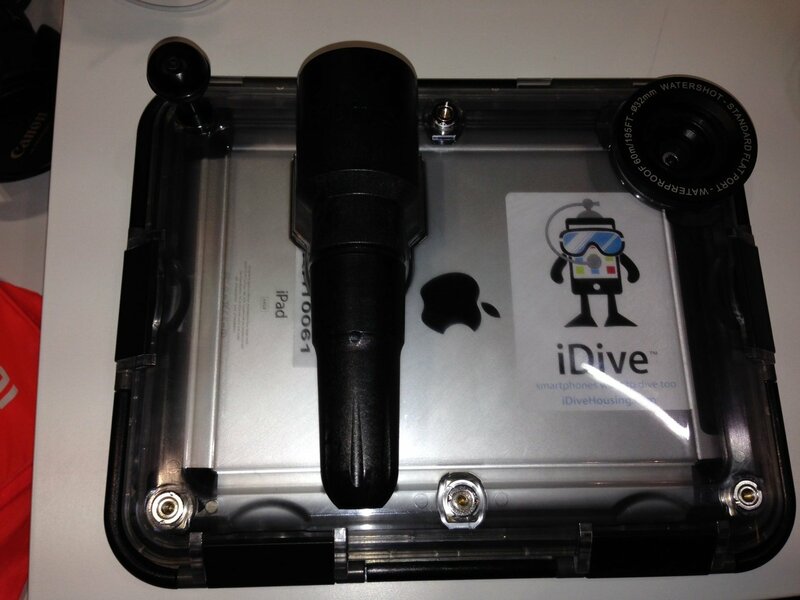 iDive introduced the latest version of its iPad underwater housing at DEMA Show 2013 in Orlando this past week. The latest version sports a new “balance module” in the back of the housing that automatically, internally pressurizes the case. So as the diver descends, the module adds the correct amount of gas to keep the iPad pressurized and working. The housing works for all regular-size iPad models, and the company plans to complete the modifications for the iPad Air within the next few weeks. A diver can add a variety of specially-made camera lenses or lights to the housing thanks to the six threaded anchor ports on the back. You can even hook up a GoPro camera and use the GoPro app to view through the camera. 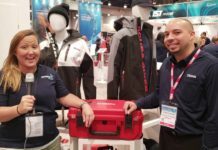 The iDive case retails for $600. 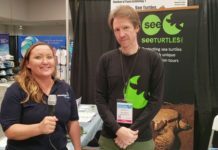 For more info, check out the company’s website.